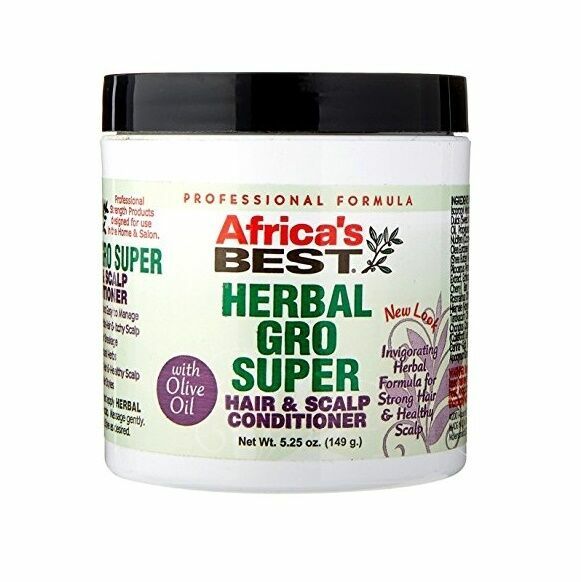 Directions: Part hair and apply herbal super gro to scalp and hair. Gently massage into hair. Style as desired.